Will a new bill finally allow Maryland grocery stores to sell beer? Kind of. "Del. Eric Luedtke announced Monday he’s planning to introduce a bill in the General Assembly next year to allow county-run alcohol stores to operate inside grocery stores in Montgomery County. 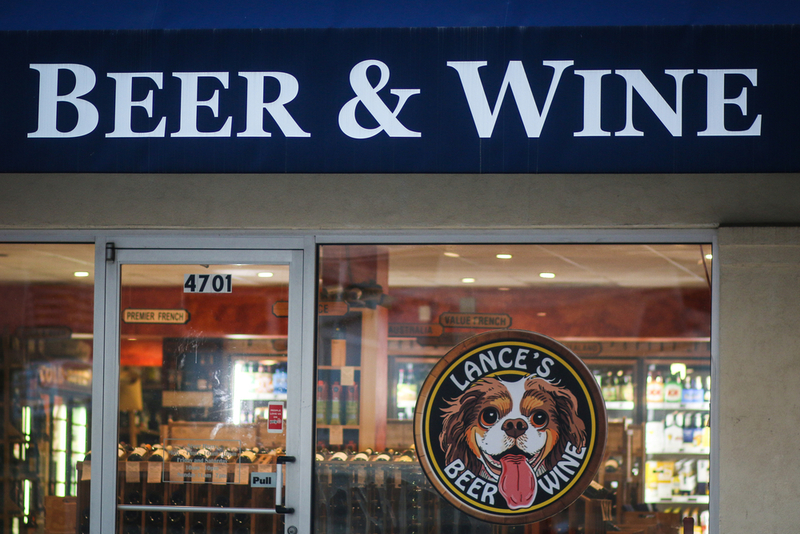 He’s also planning to introduce a second bill that would let county-run stores sell cold beer, wine, soft drinks and growlers—something the 27 stores operated by the Department of Liquor Control (DLC) are currently not permitted to do. Luedtke (D-Burtonsville) said in an interview Monday he’s recommending the change in state law to give consumers in the county more options to buy alcohol. The current state law generally prohibits alcohol sales at grocery stores in Maryland, with a few exceptions. “The biggest complaint I hear from constituents is they want to buy beer and wine at a grocery store,” Luedtke said. Luedtke intends to introduce the proposals as local bills, meaning they only would apply to Montgomery County. In order for them to move forward, a majority of the county’s state legislative delegation would have to support it..."